Class action suit filed against Avalanche Biotechnologies, Inc.
A class action suit was filed against a clinical stage biotechnology firm on allegations that officers and directors of the company made materially false and misleading statements in a violation of federal securities laws. The securities class action claim was filed in the U.S. District Court for the Northern District of California against Avalanche Biotechnologies, Inc. on behalf of investors who purchased shares in the company during the class period between July 31, 2014 and June 15, 2015, according to a press release. The biotechnology firm allegedly violated the Securities Exchange Act of 1933 and the Securities Exchange Act of 1934 during that stretch of time. Avalanche’s lead product was developed to treat wet age-related macular degeneration. Avalanche works on discovering and developing novel gene therapies for treating ophthalmic diseases. These treatments are advanced through a proprietary platform called Ocular BioFactory. The company’s lead product candidate is AVA-101. 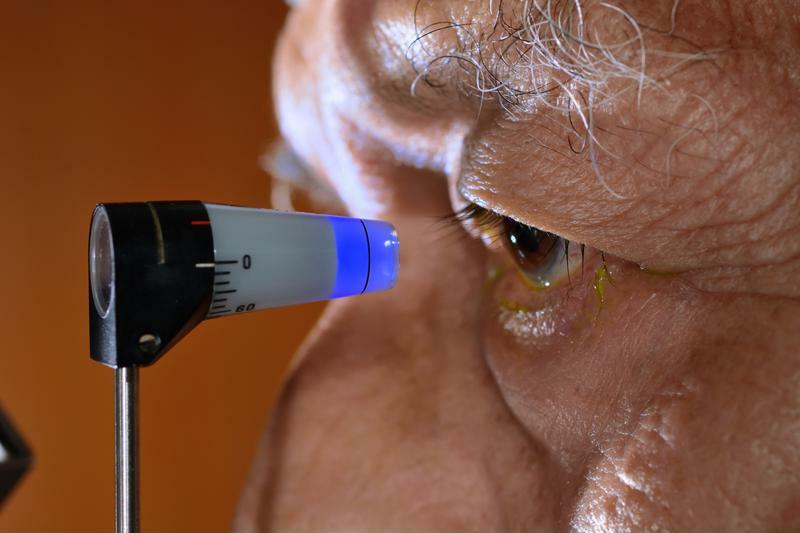 This medicine is in mid-stage clinical development for individuals with wet age-related macular degeneration. The complaint against the biotechnology firm alleges that its officials’ materially false and misleading statements deceived investors and led shares in the company to rise to artificially inflated prices. Avalanche’s July 30, 2014 registration statement explained that the primary endpoint for Phase 2a of its AVA-101 trial was safety, while other concerns included retinal thickness, visual acuity and the need for rescue injections. The statement also noted that the trial was fully enrolled, and that top-line data would be available by mid-2015. Nearly a year after the registration statement, about midway through 2015, the company issued another press release containing the results of the Phase 2a study. This communication noted that the study was not designed to reveal any statistically important differences between the active and control subjects in the secondary endpoints. The class action claim alleges that Avalanche officials had not previously indicated that the study wouldn’t result in any statistical significance regarding the secondary endpoints. Purported misrepresentations in previous statements were designed to hide the fact that the trial would not find statistical differences, in an effort to artificially inflate stock prices. On news of the trial results, stock in the company fell $21.83 per share, or over 56 percent, to close at $17.05 per share on June 16, 2015.